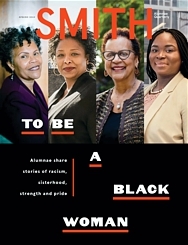 “The Healing Art of Martha Hall ’71” in the Smith College Alumnae Spotlight (February 2019). “Interweaving A Life” in Bowdoin Magazine 90, no. 2 (Winter 2019): page 18. For press packet, please contact Marieke Van Der Steenhoven mvanders@bowdoin.edu.